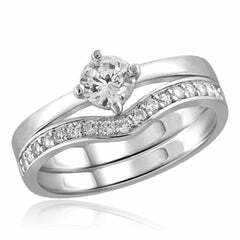 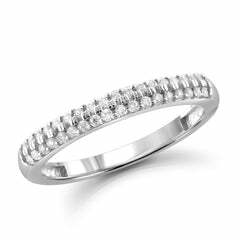 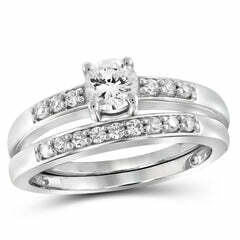 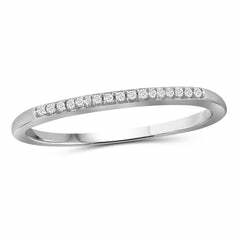 Honor your vows as you slip this enchanting sterling silver diamond wedding band on her finger, creating a moment the two of you will always treasure. 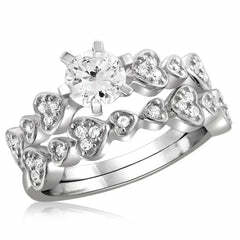 From that special day forward, this comfort-fit ring will serve as a memory of that day and of your promise to love each other forever. 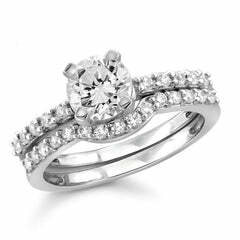 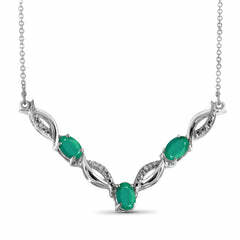 Set with shimmering round diamonds, it's a thoughtful, polished look she'll adore.